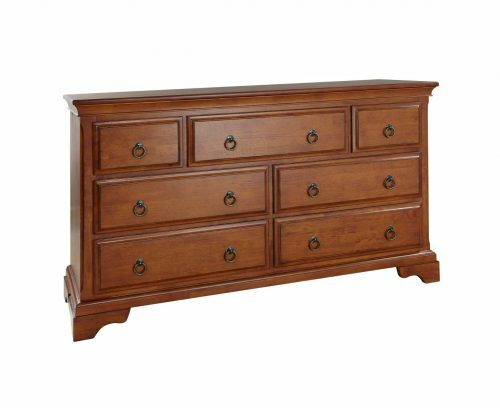 The Heirloom is a superb 4+3 drawer chest from the high quality Calder House range. It features a sturdy wooden construction and is finished in dark brown. 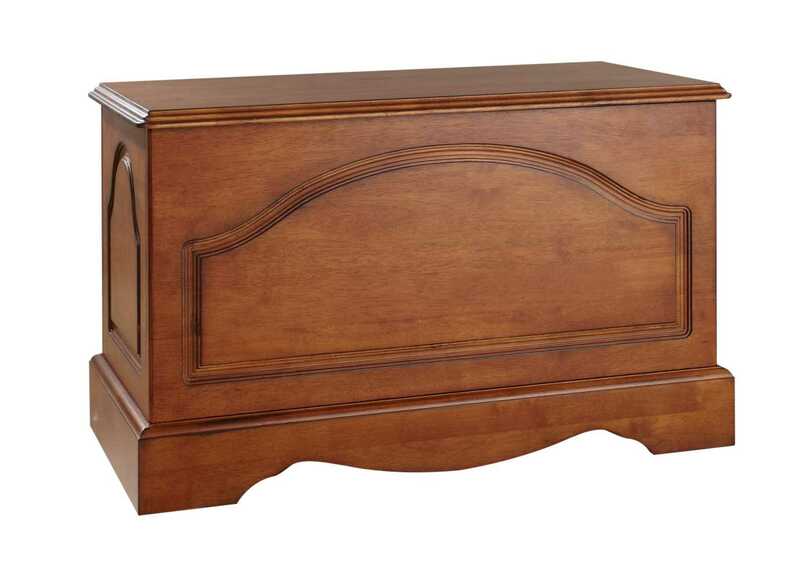 4 large drawers give extensive storage space for all your clothing, bedding, towels and more. 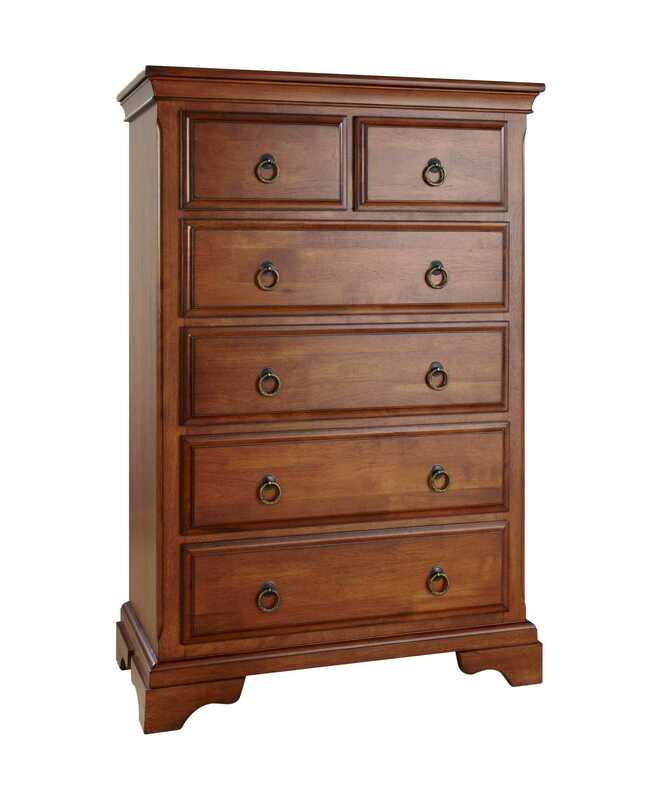 3 smaller drawers give additional space for your personal items, with metal handles giving the perfect finishing touch. 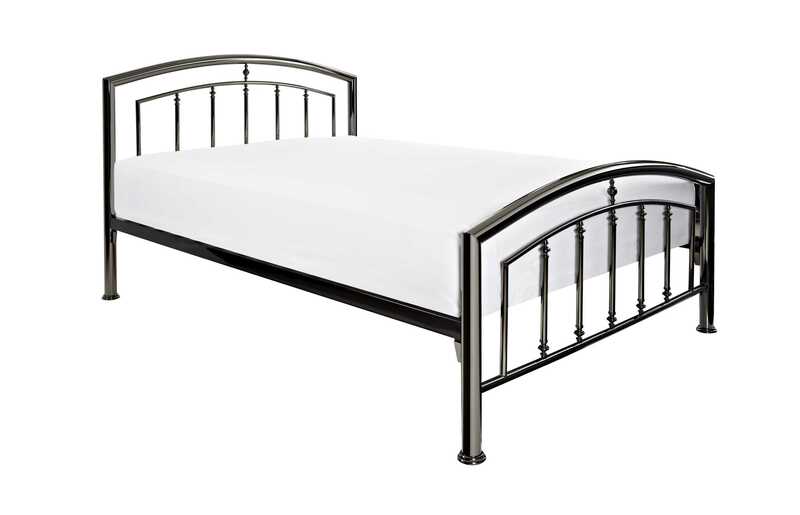 The World of Beds stock a large range of headboards and bedroom accessories, deliver for free and give you a service you can only wish for.